Add the Oakley Color Block polo to your wardrobe. 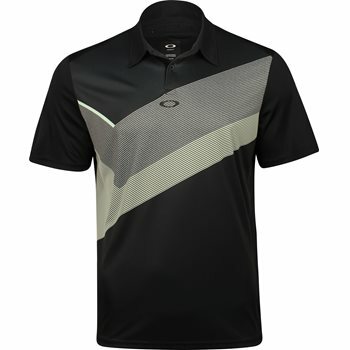 It features a colorblock design, a two-button placket, and the Oakley ellipse at the center chest. The polo is made with polyester fabric that is durable for machine washing and resistant to mildew and shrinking. Another benefit of the polyester fabric is wrinkle resistance, which allows you to spend less time ironing and more time enjoying your day.